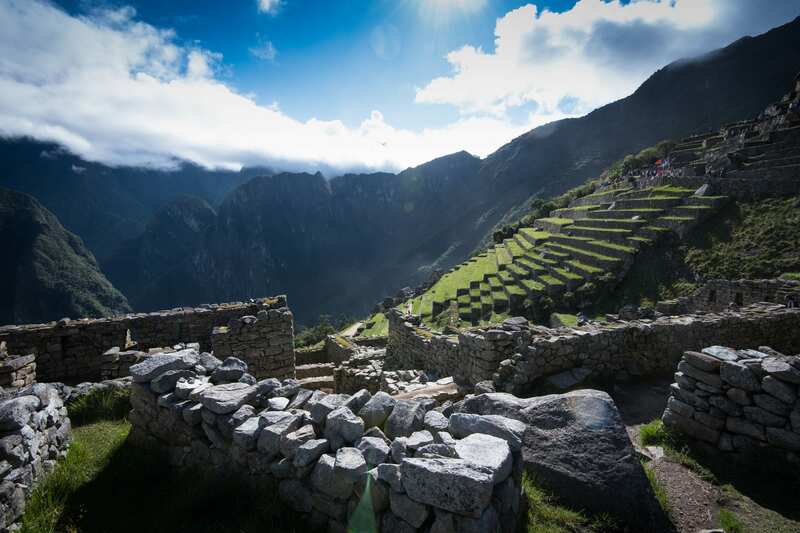 One of the more remote routes to Machu Picchu, this trek offers amazing mountain vistas, and provides a real look into remote mountain cultures and traditions of the Andean people. 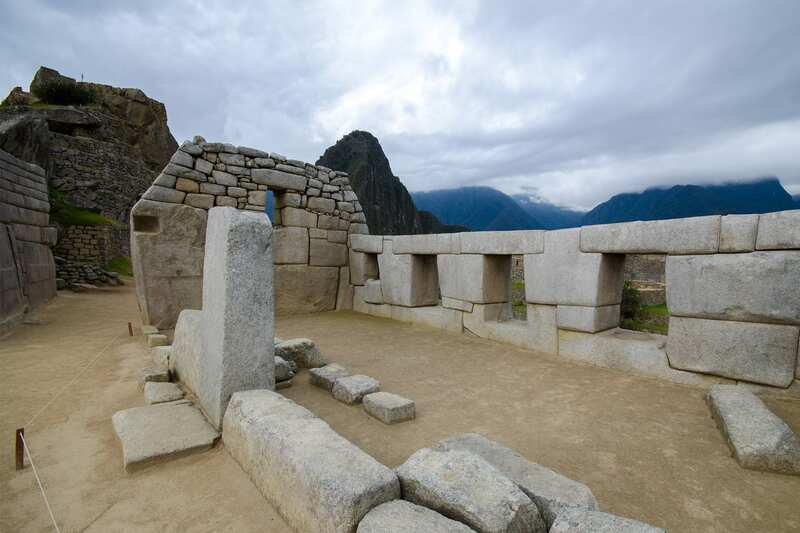 We will pick you up from your hotel in Cusco and get an early start before the 1.5-hour drive to Huran. 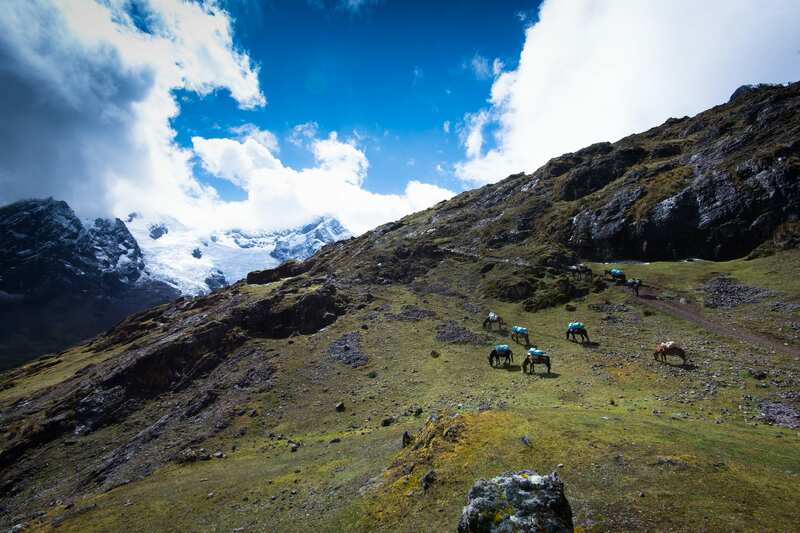 A steep three-hour climb brings us to the isolated community of Cancha Cancha, where a lack of modern amenities make the mountain views and nighttime sky even more spectacular. 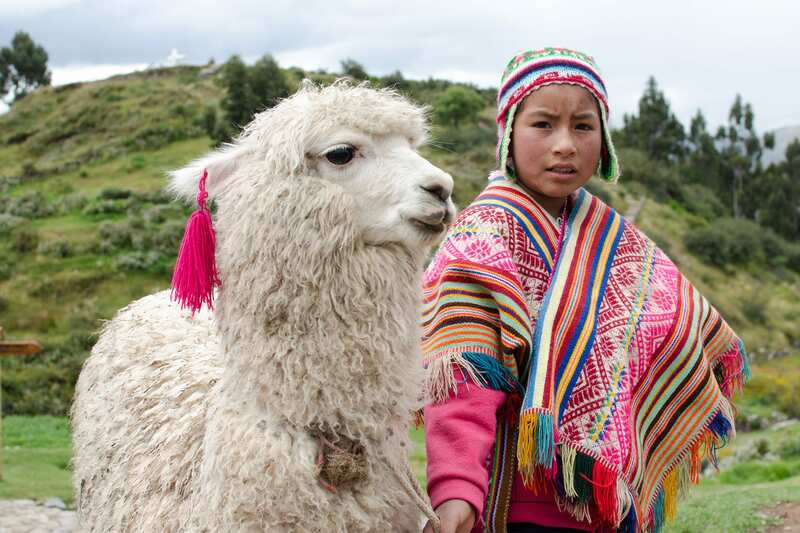 Many hikers school supplies or small trinkets to pass out to children in this traditional Andean community. 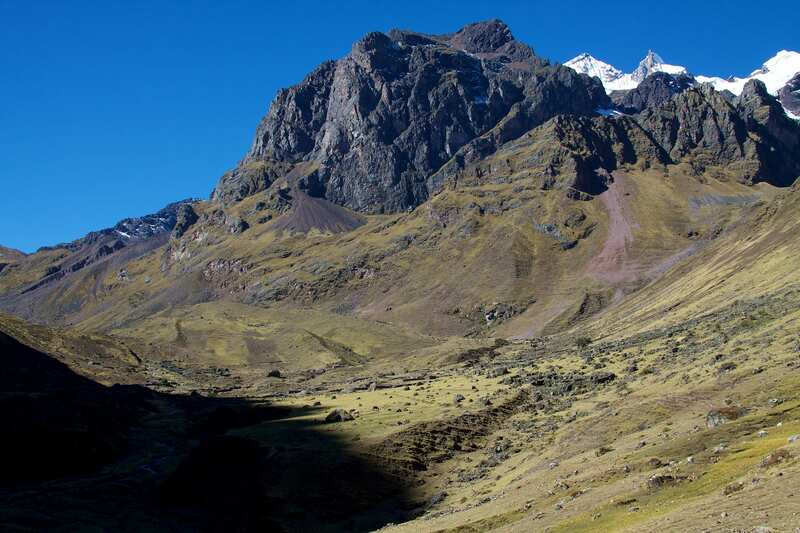 On our hardest day of the trek, we will traverse Huacahuasi pass, the highest point on the journey at 15,420 ft enjoying exceptional views of the Peruvian Andes. 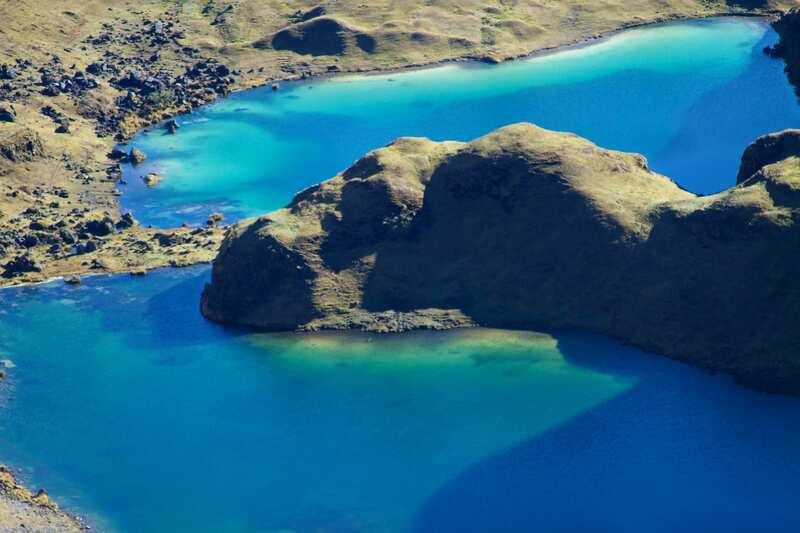 The four-hour uphill climb is accompanied by rugged valleys, rolling farmland, and steep glaciers. A stop for lunch at a glacial lake provides the perfect photo opportunity before we begin the descent toward our second campsite near the village of Mantanay. 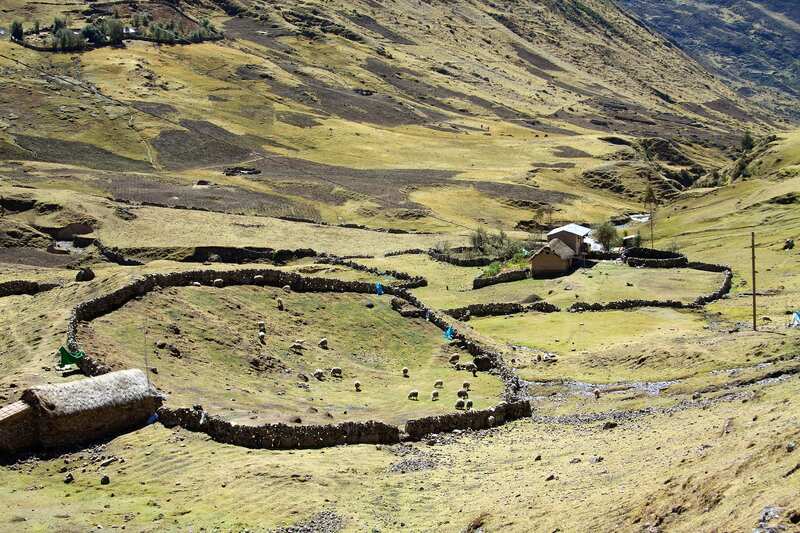 After a gourmet breakfast provided the chef, we descend through the Yanahuara valley for about 3 hours. 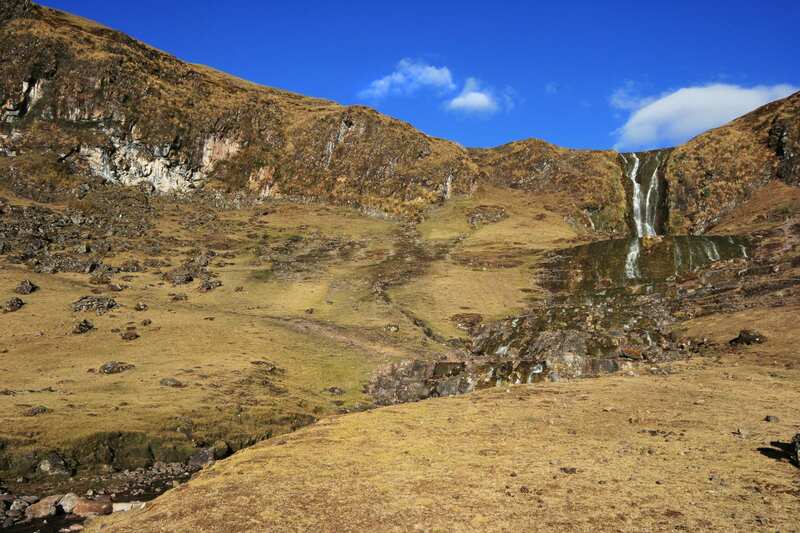 Today, you will see a multitude of corn and potato farms, and your guide will explain the importance these crops serve to the Andean community. 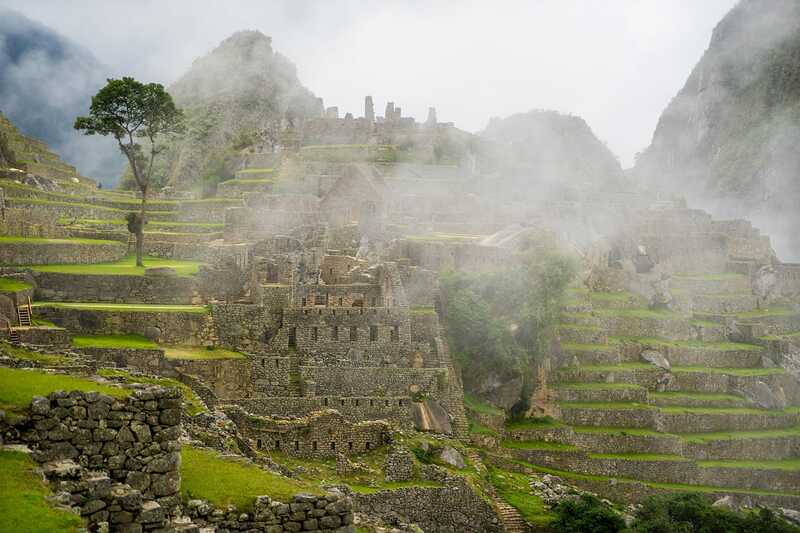 Upon arrival to Ollantaytambo, we will board the train to Aguas Calientes where we will check into our accommodation for the evening. 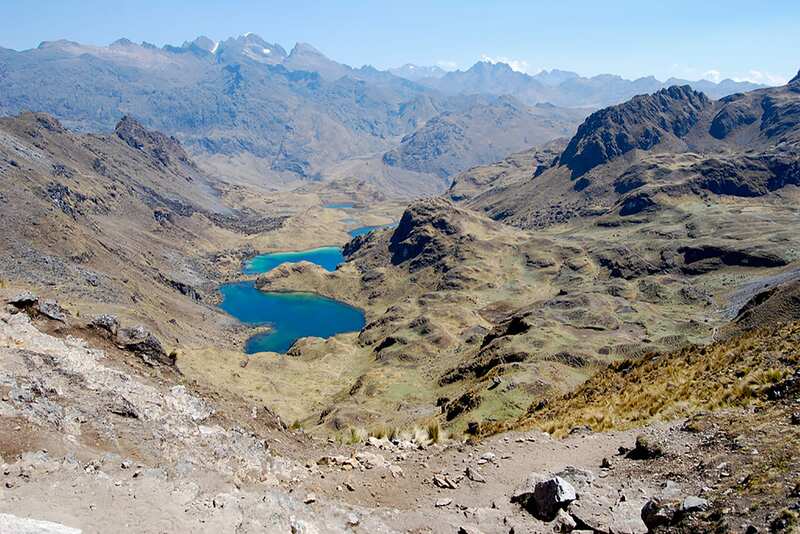 The Lares Valley trek is an ideal alternative for hikers looking to find breathtaking views without the crowds of other routes to Machu Picchu. 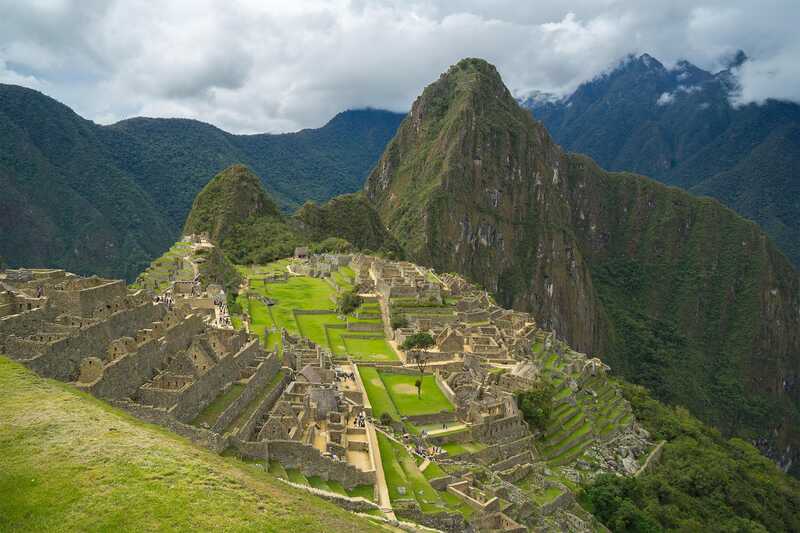 The 4 day trek, which ends with a visit to the hidden archeological wonder of Machu Picchu, passes through small villages of the Lares Valley that have remained mostly unchanged for 500 years. 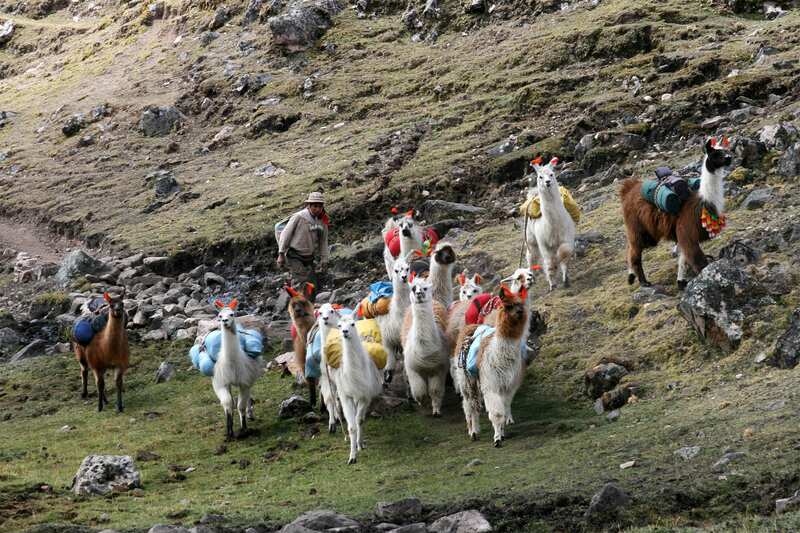 Interacting with traditional Andean locals is one of the favorite reasons for choosing this trek, however the lush valleys, crystal clear lakes, and breathtaking passes among the snow-capped Andes will make this a trip to remember.